The dust is thick in the hot, humid air. The sounds of shuffling, stamping, and sniffing horses are a comfort to you at this point, having lived a full life in the saddle. Breathing in, you smell hay and manure and old leather. Your horse Sham is the finest steed in the west and you both know it; Secretariat is no match for you. The crowd’s noise rises and falls like a wave in the background. The thought of some cold sweet iced tea drifts through your mind, but you shake it away as you hear the announcer begin his build-up to the start of the race. He works his way through the 8 horses’ names and the names of their riders. It’s almost time. The sheer metal sides of your stall help contain all your nervousness as the countdown begins. As the bullet leaps from the gun, Sham shoots from his stall, taking an early lead. Keeping ahead of Secretariat, he completely ignores the other horses. He’s the fastest, and you both know it. But… oh no! Something is slowing you down! No! The wind resistance is too great! Why, oh why did you wear your trench coat today? Why?! 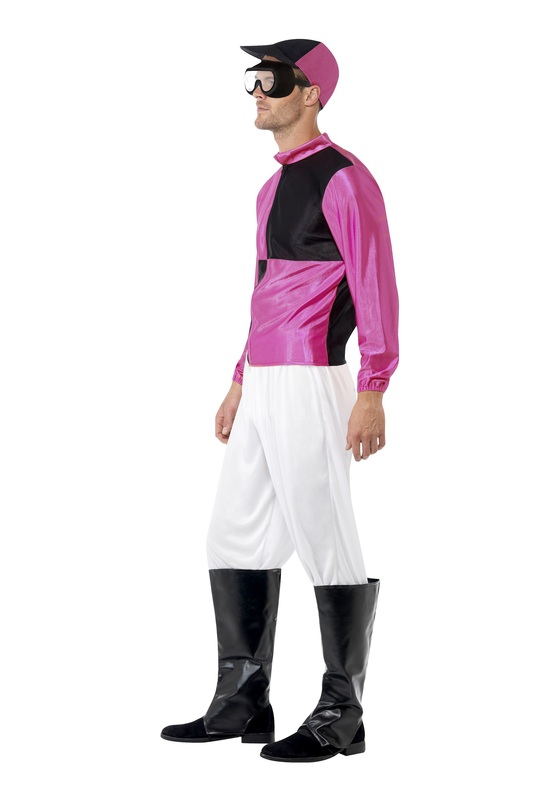 Oh, if only you had purchased that Men’s Jockey Costume when you had the chance, maybe then you could’ve won the race! 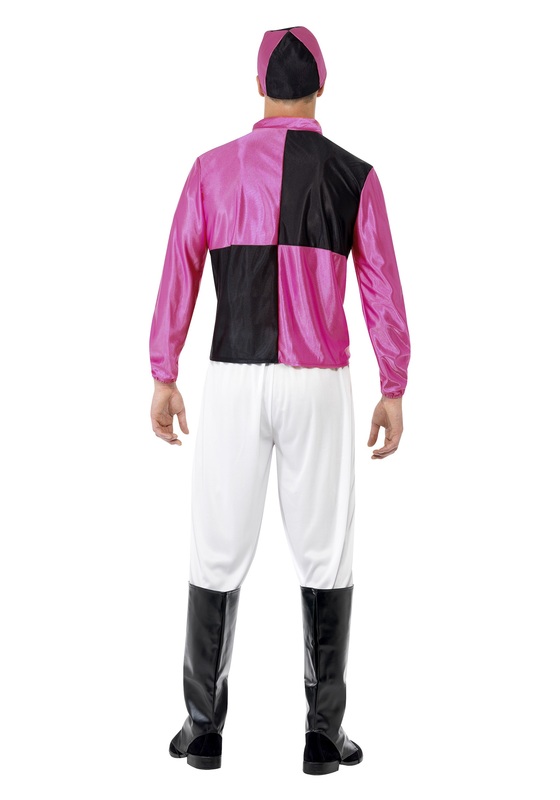 Your trench coat is just too heavy, and your rival, Secretariat, jumps ahead. Sham is already winded and you know you’ve lost. The crowd boos as you slowly canter back to your stall. Last place. 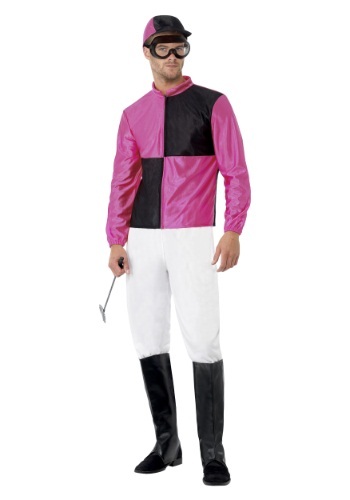 All because you didn’t have the proper Men’s Jockey Costume.